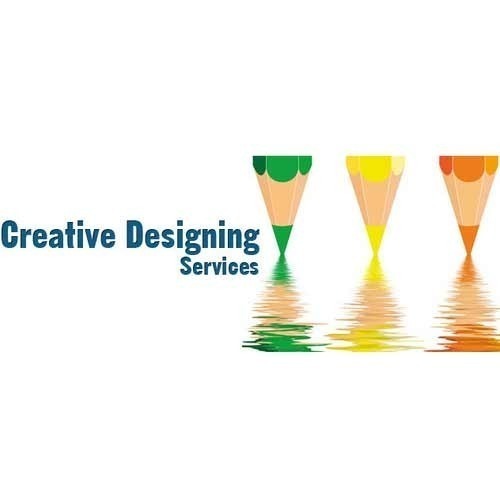 Owing to our deep experience and in-depth knowledge of this field, we have been able to offer excellent quality Creative Designing Service to our valuable customers. To perform the offered services within the ensured time frame, we have selected a team of skilled technicians. In addition to this, the offered services can be customized as per the specifications rendered by the customers. Established in the 1988, we, Crown Advertising Agency, are one of the leading manufacturers and wholesaler of Canopy Tent, Roll Up Banner Stand, Printed Paper Poster, Printed Poster, Advertising Printed Poster, Promotional Booklet, Promotional Diary, Promotional Printed Dangler, Glow Sign Board and many more. Designed using advanced technology, these products feature superior quality finish, design, suitable color combination. We also provide Promotional Brochure Printing Services, Folded Brochure Printing Services, Offset Printing Service, Digital Offset Printing Services, Eco Solvent Printing Service, Banner Printing Service, Private Labeling Services, In Shop Branding Service, Creative Designing Service, Display Hoarding Service and many more. Our products are widely appreciated for their attractive designs, excellent finishing and customization.